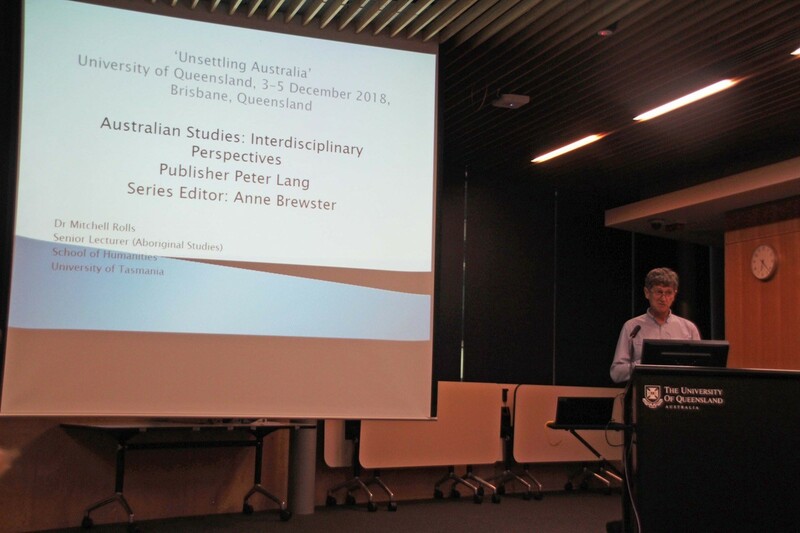 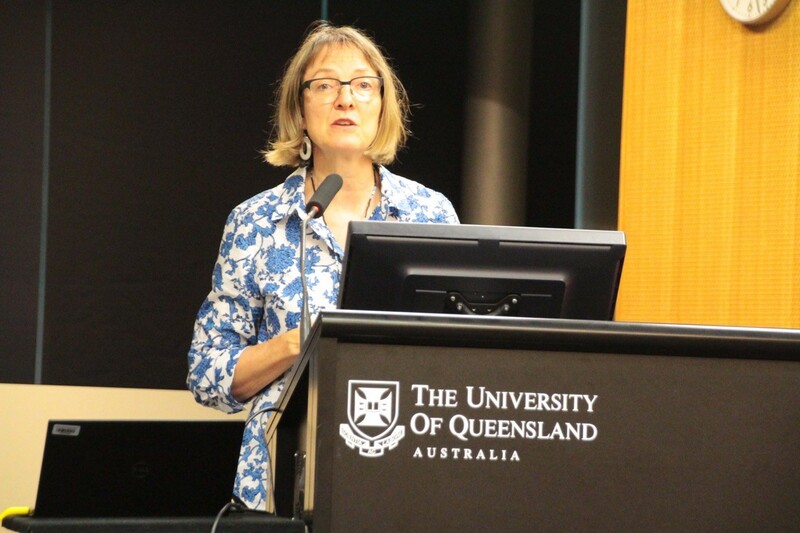 The book series Australian Studies: Interdisciplinary Perspectives, edited by Anne Brewster and affiliated with the International Australian Studies Association (InASA), was launched at the InASA’s biennial conference at the Institute for Advanced Studies in the Humanities, University of Queensland, Brisbane on 5 December 2018. 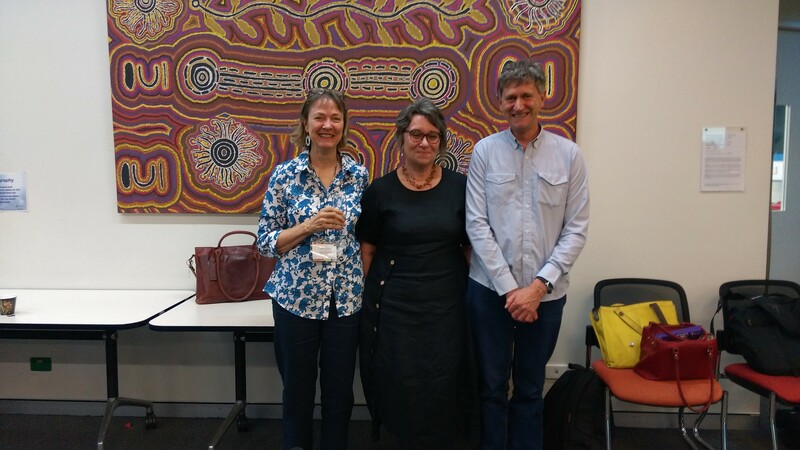 Speakers included Dr Mitchell Rolls, President of the InASA, series editor Professor Anne Brewster, and Professor Gillian Whitlock. 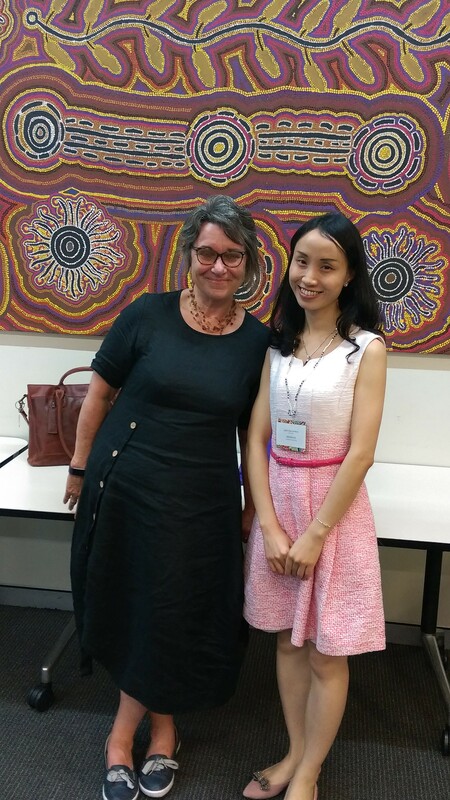 Also present was Dr Daozhi Xu, author of the second volume in the series, Indigenous Cultural Capital, and winner of Biennial Australian Studies in China Book Prize 2018. 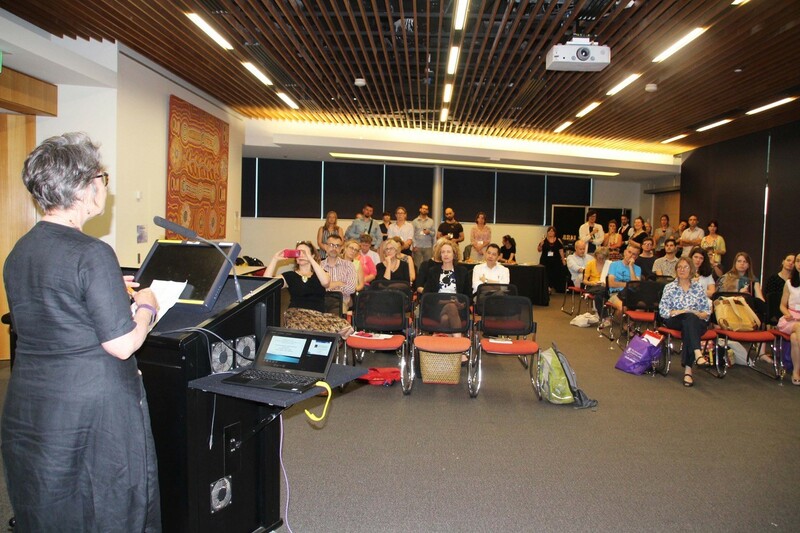 Congratulations to all on a successful launch!